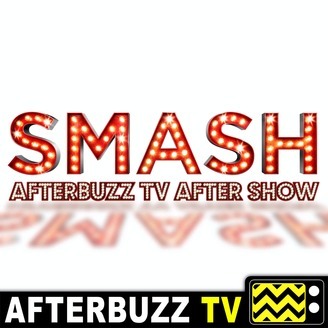 The Smash After Show recaps, reviews and discusses episodes of NBC's Smash. Show Summary: A successful songwriting duo of industry veterans, Julia and Tom, have an opportunity to create another Broadway hit, but making it to opening night isn't easy. When tenacious producer Eileen joins the project, a musical based on the life of iconic actress Marilyn Monroe, a rivalry for the lead role percolates between a beautiful novice and a stage veteran who is hoping to catch her big break. While the production is being prepped for opening night, real life has a tendency to get in the way: Julia and her husband are in the midst of a complicated adoption; the producer's divorce proceedings could threaten the production's finances; and the director could derail everything if he puts the star in a compromising position. 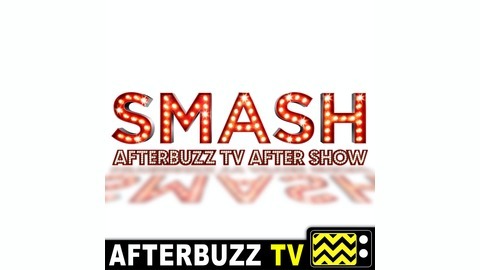 AFTERBUZZ TV -- 2016 Tonys edition, is a weekly "after show" for fans of 2016 Tonys. In this show, hosts Briana Phipps, Angela Struck, Drexel Heard, and Jacque Borowski discuss the 2016 Tonys. The American Theatre Wing's Tony Awards® got their start in 1947 when the Wing established an awards program to celebrate excellence in the theatre.